Dodge ball is back on this week! Where: Arrow Heights Elementary School Gymnasium. What do I need? Non marking indoor shoes or socks and $2. 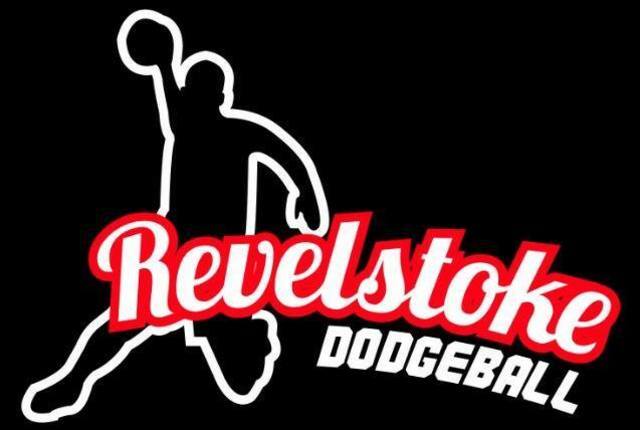 This is drop in Dodge ball, so even if you've never been before you can come. The rules are explained at the start.